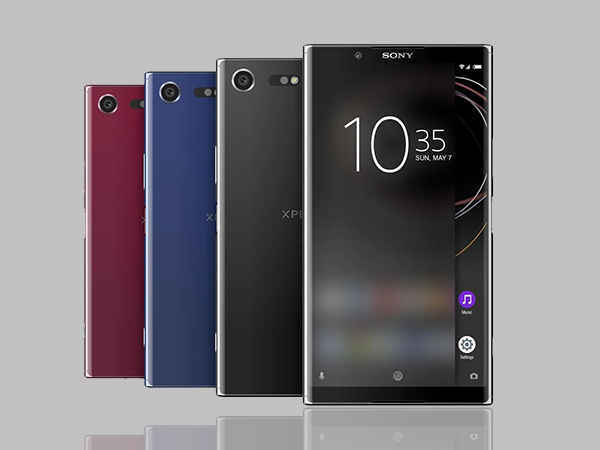 Sony Xperia XZ1 Compact,comes with most recent Android 8 Oreo OSversion. The smartphone features a 4.6 inches screen that has an anti-scratch feature. The Sony Xperia XZ1 also has a very inviting camera , a 19-megapixel shooter at the back and 8-megapixel front camera. accompanies 4GB RAM close by 32GB ROM. Sony Xperia XZ1 Compact is also powered by a Qualcomm MSM8998 Snapdragon 835 processor, it supports a unique fingerprint scanner and also water proof it can remain up to 30 minutes when emersed in a water as deep as 1.5 meters.Check below for prize and more specs . well, nice one but concern about the battery also.